One Times Square is the name of the building in Times Square upon which the famous New Year's Times Square Ball drop is performed annually. It was originally designed by Cyrus L.W. Eidlitz and James C. Mackenzie, Jr. and built by the New York Times in 1904 as a headquarters for their operations. Upon completion, the 25 story, 395 ft (120 m) skyscraper was acknowledged as the second tallest building in the world. EDIT: Well the experiment was a success and Christmas has been saved by people all over the world. Santa's got a sweet new workshop including transparent windowpanes, a stack of gifts, snowmen, reindeer, flying letters to Santa, and the Aurora borealis. 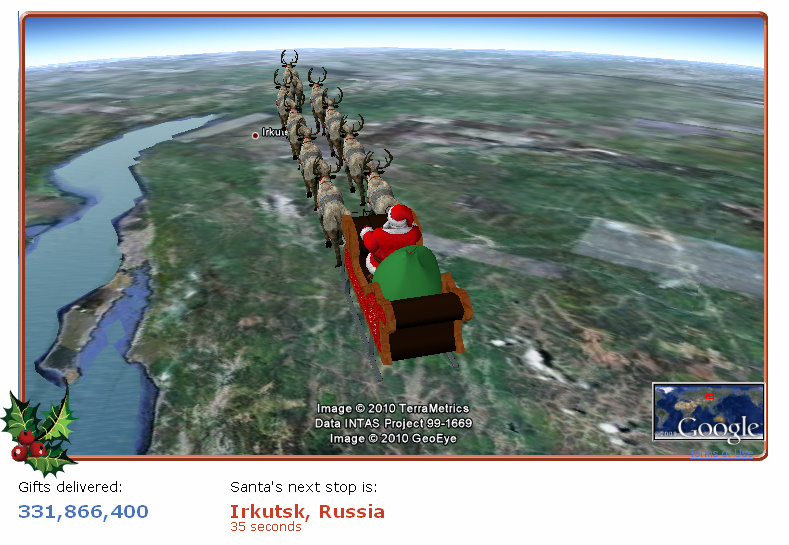 Thanks to all who participated-- see you around the Island-- and Merry Christmas! Are You a Super Modeler? 3D modelers across the world: Please welcome the newest Super Modeler, TANG! Chosen by public vote based on his awesome 3D models, TANG (aka Tang Huang) is the latest 3D geo-modeler to join the elite ranks of the Super Modelers! 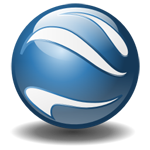 As a Super Modeler Tang now has access to the Super Modeler forum and web site and his models are featured in a special collection. Additionally, Tang's model preview page is now graced with the Super Modeler badge. 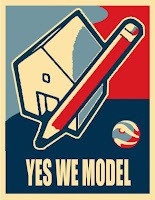 Are you a Super Modeler? 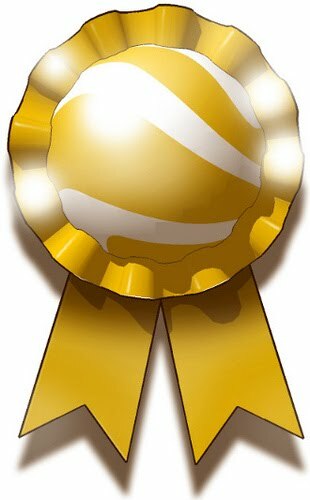 Nominate yourself HERE! Check this out. 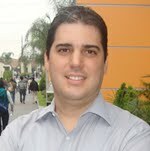 Geo-modeler J.A. Alvarez pointed out to me a nice series of models he made-- the housing for the famous terracotta warriors in Shaanxi province, China. The figures, estimated to be about 8000 in number, date from over two thousand years ago and were discovered by farmers accidentally in several buried pits in the 1970s. More models can be seen HERE and HERE. Woo-hoo! Time to download the newest Google Earth 6! Check out some of the new features in this video from the SketchUp blog. Check out the pumpkin-themed fish model (or fish-themed pumpkin model) created by Cathy in France for both the "SketchUp Island Pumpkin Patch" 3D model collection and this week's 3D Challenge: Fish. Make your own 3D fish for the design challenge, or create a Halloween pumpkin and add the tag sketchupislandpumpkins2010 for inclusion in our fun pumpkin 3D model collection. Or try both! There are so many creative pumpkins being made this season for the SketchUp Island pumpkin patch. Check them out below. 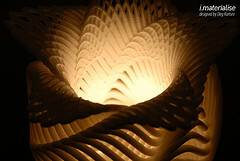 Another beautiful pumpkin "carved" using Google SketchUp, this time by Cathy Tritschler of France. Upload your own pumpkin carving to the Google 3D Warehouse with the tag "sketchupislandpumpkins2010" (no quotes) and it will be added to this great collection of SketchUp pumpkins! Many thanks to Aerilius for sharing his creative talents with this beautiful virtual pumpkin carving! 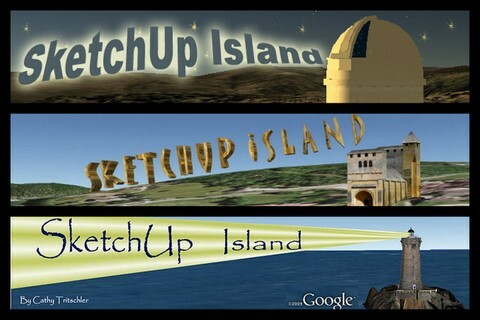 Share yours this October on the Google 3D Warehouse and add the tag (without quotes) "sketchupislandpumpkins2010." It will be added to the pumpkin patch model collection. It's that time of the year again in SketchUp Island-- the pumpkin season! Aloha! Check out my latest model! It's the Honolulu Power Plant modeled first in Building Maker and then refined quickly in SketchUp. "Built in 1928 and 1955 and supplying power to the Hawaiian island of Oahu. 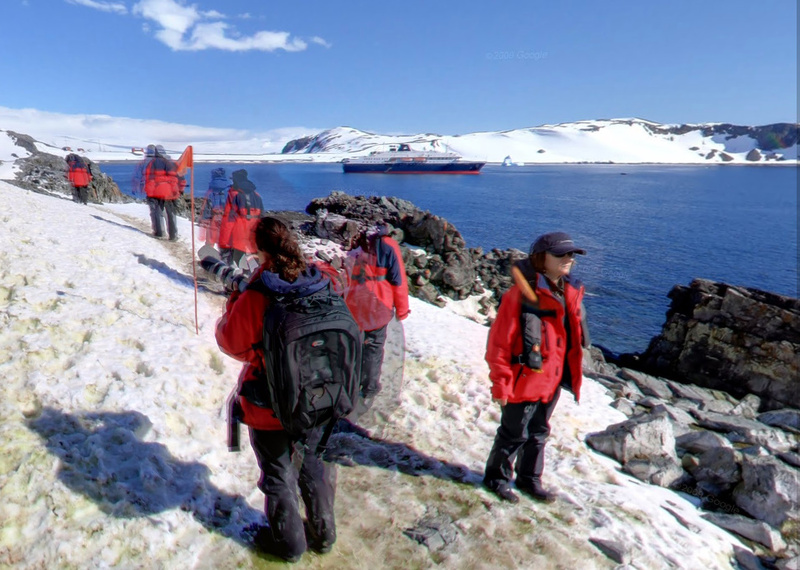 The power plant is considered by some to be an eyesore and may be demolished to make way for waterfront development..."
One of Google SketchUp's "sister" products, Google Street View, now features coverage on all seven continents including Antarctica. It's pretty cool-- you can even see penguins! This is inspiring. It's the OK GO video for "This Too Shall Pass" featuring a continuous four-minute shot of a Rube Goldberg machine operating in sync with the song. It reminds me a bit of what might happen if the all the contents of the Google 3D Warehouse were to go crazy and start moving around on its own! Enjoy. Watch artist Bryan Berg make magic happen in the YouTube video below. It's a house of cards made entirely with freestanding, unattached playing cards. And it's not just any card house-- it's the Rhode Island State House! I was unable to attend this year's 3D Basecamp at Google Boulder, but I can live it through this post by Aidan Chopra, SketchUp Evangelist, on the SketchUp blog. From what I can tell/what I have heard, it was a blast. There were about 250 attendees (a handful were geo-modelers) who split their time between the Google Boulder Office and a second location called the Milk factory (?) 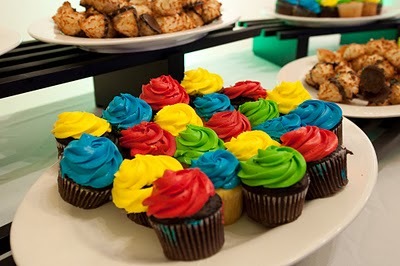 or something like this. According to this article from the Seattle Times, 3D printing is really taking off. It is now being used to create not just small-scale plastic models, but also functional objects like prosthetic limbs and (soon) entire concrete houses! Although the printers are costly hobbyists can purchase starter kits for around a thousand dollars. Pardon me, Spanish speakers, if that was incorrect Spanish (but I thought I would try using a handy phrase taught me by a friend-- I just replaced one word "cerveza"). Modeler John Wilkes from UK sent me this nice video he found on another modeler's YouTube channel. Auquicu was the winner of this year's Google Model Your Town competition in Barranco, Lima, Peru. Hi! So I quickly tried out some of the new features in SketchUp 8 and Building Maker. I am still getting accustomed to them and may not remember all that I did, but I'll take my best shot. OMG! 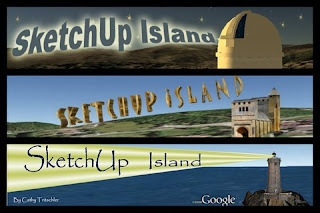 I forgot that SketchUp Island celebrated its 1st birthday on August 23! Poor little forgotten SketchUp Island. 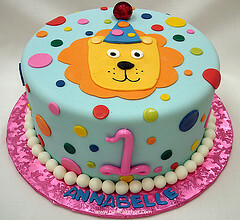 Well, better late than never.... happy birthday, blog, and many more! P.S. Thanks to Beryl Reid for the awesome birthday banner! One of the ideas we brainstormed at the Mapper-Modeler conference this past spring in Zurich was the idea (often suggested before, apparently) of having sound in Google Earth. Check out the YouTube clip above demonstrating what that would look like (and sound like), or try it out here in an embedded Google Earth window. I think it adds a lot of realism to the buildings and terrain without adding a lot of heavy polygons. What do you think? Have I Been Asleep for Two Months? When I said in my last post that "everything is different" in the SketchUp/geo/modeling world, I didn't literally mean it. But now I'm wondering if I should have. I'm Back! Everything Is New! I'm back and everything is new! While I was away from the Island on a two-month adventure the SketchUp people developed Sketchup 8. Just click on that link to find out more as there is too much awesomeness to describe. Really! Basically, everything you ever hoped SketchUp could do, it can now do. At least that's the way I feel. Last in the five-part series of official videos from the Google Model Your Town contest, West Palm Beach, Florida (USA). Check out the video tour and click HERE for more media and information on all five finalists. Have a look at this video tour of the 3D Google Earth model of Dursley, a small town in Gloucestershire, UK, and one of the five finalists in the Google Model Your Town Competition. 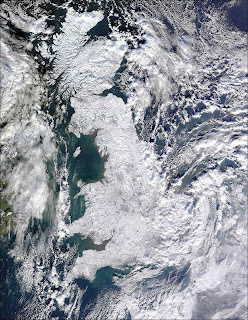 Bruce Polderman of Google has posted an article about the new "Earth View" feature in Google Maps. 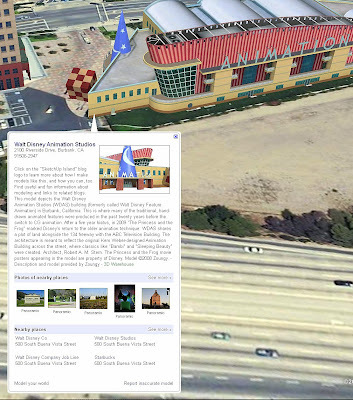 Now explorers have the option of using an embedded 3D view of Google Earth right inside Google Maps. Also included are the 3D models created by many of you. Some of them are even featured for the launch in the left-hand side bar (maybe yours?). Click on them for a tour, and click on the creator's name to launch a new window featuring their other work. Here is the third look at one of the five finalists in the Google Model Your Town Competition. The town is called Donostia - San Sebastian, Gipuzkoa, Spain. Check out the video tour! Check out this video tour of the Braunschweig Niedersachsen, Germany model that was created for the Google Model Your Town Competition. Each day for five days I'll post the official Google video displaying the work of one of the five finalists. After you've seen them all be sure to vote for your favorite-- but vote before the deadline of May 1! According to a BBC News article, the famous Hollywood sign has been saved from redevelopment. Now the hilltop where the icon "lives" will remain protected and in its natural state. A Chicago-based group had considered plans to develop the hilltop as an exclusive residential neighborhood. Check out this model video of Barranco, Lima, Peru (Part 1 of 5). 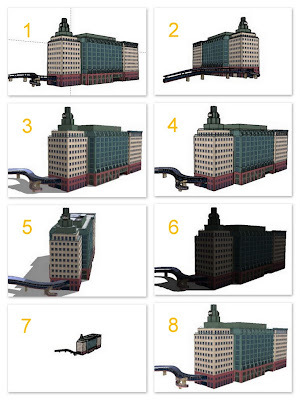 It is one of the five finalists in the Google Model Your Town competition. 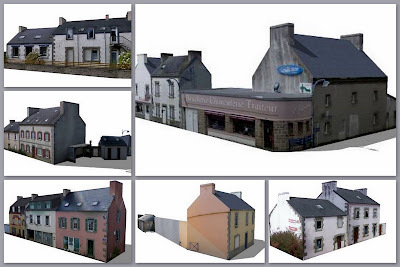 If you look regularly at the Google 3D Warehouse, you may have lately noticed a beautiful series of maisons appearing there, all the creation of modeler Cathy Tritschler of France, and all beaux modèles! Cathy is one of my SketchUp 'pen pals' and I thought I would showcase some of the beautiful work she is doing here. Then, if you care to see more, visit her collection right HERE. Did I get the French right? Does Your Space Navigator Glow? Mine Does. The greatest thing about attending the 2010 Google Mapper-Modeler Summit in Zurich last month was getting to meet lots of cool people doing similar things with modeling and mapping in a friendly, social atmosphere. I'd been playing with the Space Navigator since I got back from my European tour and I liked it. Only problem was, it didn't glow. I could go on about how it made navigating 3D space in Google Earth easier, more fun, and more smooth, but really, I just wanted it to glow. Wouldn't THIS Make a Great Model? 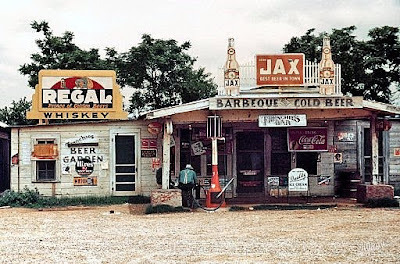 Gas station in Melrose, Louisiana in 1940. See the original high definition image (and thousands of other high definition photographs) HERE on my favorite historic photo blog, www.shorpy.com. Photos like these would be a great starting point for those interested in a "historic buildings layer" on Google Earth-- or for people who simply want to model cool old places. I wonder what's there now? One very late night at the 2010 Mapper Modeler Summit in Zurich, someone suggested we wake at 6:00 am to shoot pictures in Old Town for making 3D building models. Amazingly, everyone agreed. On the following crisp, sunny Tuesday morning crazy 3D modelers met at the Münsterbrücke for this purpose, just below the statue of Bürgermeister Waldmann. 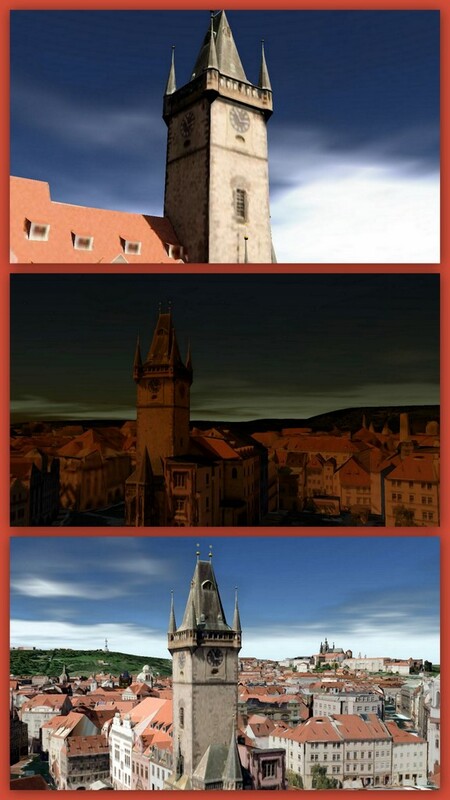 It may have been quite early, but those sets of photos turned into 3D magic. Check out this collection to see what I mean! I just wanted to offer thanks to the people who have graciously donated their creative skills to SketchUp Island by creating header art. In three days I have received three fantastic submissions! For many of us, one of the first really memorable 3D graphics experiences we had was seeing the film Toy Story way back in 1995. 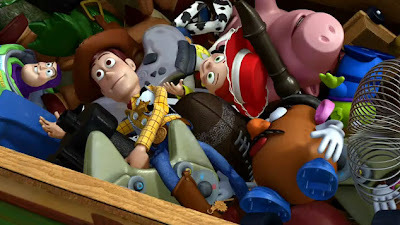 In that film, Andy's favorite toys Woody and Buzz Lightyear have gotten lost while the family moves house, and they must find their way back home. Ten years later Andy is about to head off for college and something must be done with all his toys... trash or donation. This great teaser clip shows you an extended scene. Looks like it could be good! Don't forget to cast your vote in the most important election of the month! Well, one of the most important at least. 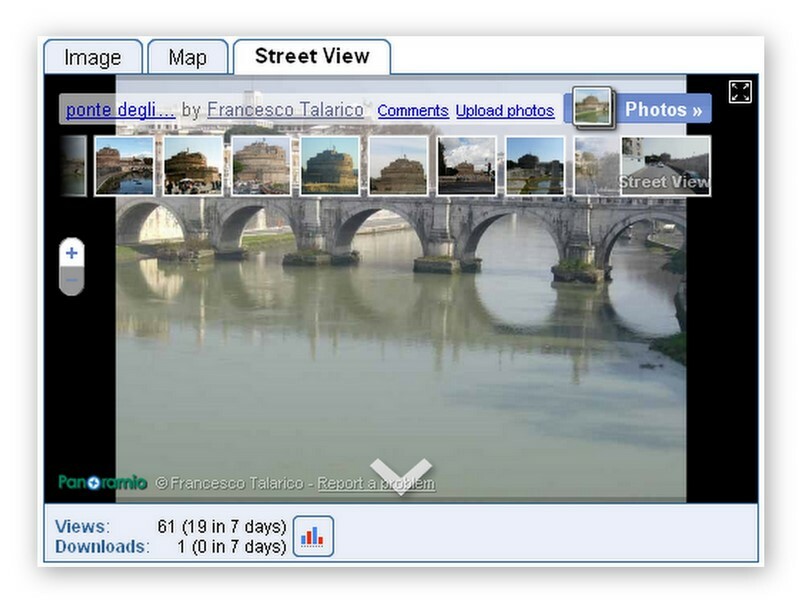 It's time for the public (you) to choose your favorite town in the Google Model Your Town Competition! TEN THOUSAND dollars ($10000) are at stake, which will go to the winning town's public school district. So...vote! Do it before May 1, when polls close. 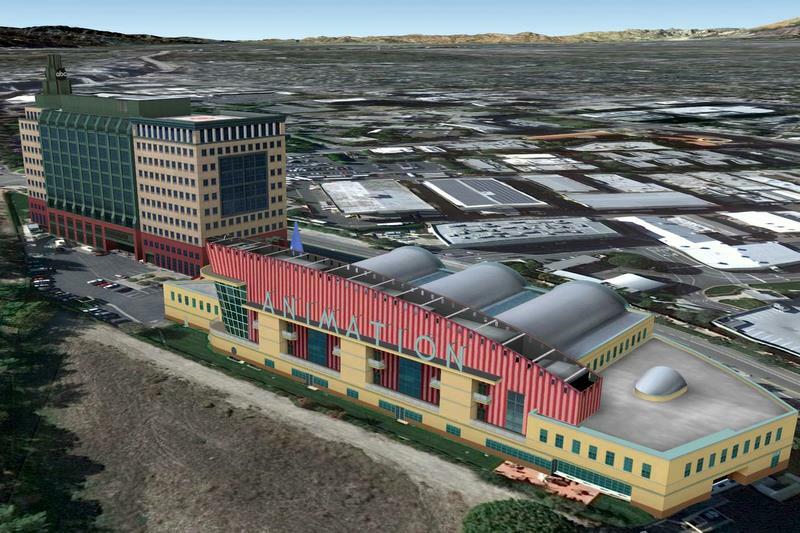 Labels: Buildings, Google Earth, Why Model? Check out the video below. Modeler Tobias Merk (who I had the pleasure of meeting at the Zurich Mapper-Modeler Summit two weeks ago) created a model of his hometown train station to a pleasing level of detail, and also a video tour. I've added this model to the 3D model collection Golden Age of Rail. Check out this post from Bruce Polderman, Product Manager at Google. 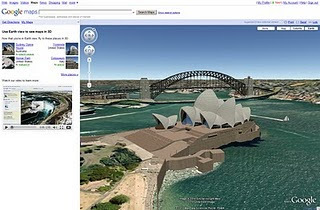 Now you can share models to social networking sites like Facebook directly within the Google 3D Warehouse website. Cool stuff! Share your own models or another one you like, instantly. Hello All, just a quick update from Europe. The Mapper-Modeler Conference in Zurich was a great success- we got to meet dozens of talented and passionate modelers and mappers in a fun and welcoming setting. Too bad it ended so quickly! I continue my travels elsewhere and leave you with some impressions of my time at the conference. Every day I get at least a few "notes in bottles" (model suggestions) for my collections. Since I'll be traveling for most of the next few weeks, I won't be able to keep up with these. I ask that you please hold your bottles/suggestions until after April 7. Gipuzkoa3d has uploaded another great video of the work being done in San Sebastian-Donostia, Spain, by himself and others. It looks so real. Check it out! And then probably you'll be wanting to check out the models in Google Earth to see if they really look that good (they do). We'll discuss this in Zurich at the Mapper Modeler Conference next week, and I may give a brief presentation too. I invite anyone to respond in the comments section about their own motivations. Mine are varied. 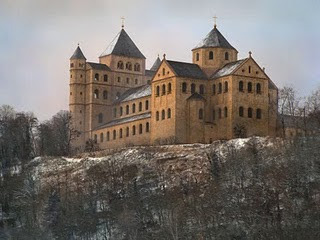 I have interests in history, buildings, photography, art, puzzles, modeling. About five years ago I realized SketchUp was a new "toy" with which I could combine all those interests. In a few short days SketchUp Island will be headed for Zurich, Switzerland for the Google Mapper/Modeler (Un)Conference. I just noticed this post at the Google Lat Long Blog. Apparently, the models we make in Google Earth now feature a new, pop-up "balloon" design, featuring photos of nearby places and links to what's nearby. Click on a link and it takes you to a second balloon that includes sponsored links (Google Ads). 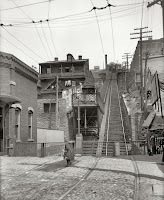 One of my favorite blogs, www.shorpy.com, has published a beautiful, high-resolution photograph an old, inclined railroad in Cincinnati, Ohio (USA). This is one of those non-SketchUp instances where I just wanted to share something interesting and relevant in a different sense. In the comments section below the photo (at the photo blog) you will see a Google Maps view of the same location-- unfortunately the railroad is gone, replaced in part by a large highway interchange. If you get the chance you might want to attend the Mapper-Modeler conference held by Google in Zurich, Switzerland. Read more about it at the SketchUp blog HERE. EDIT: Someone pointed me to www.kayak.com as a way to begin planning a trip easily. 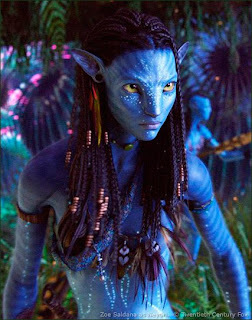 "This article shows beautiful images and explains the new camera which allows to see the real actors in front of the camera as well as a real-time preview of how they look like as Na'vi. "I checked it out and it's worth a look. Beautiful illustrations and explanations of the technical wizardry that made the film possible." I'm working on my new blog, and created a promotional video of my city. 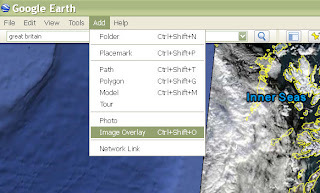 I think Sketchup Island is one of the best sites to display and disseminate the qualities of SketchUp and Google Earth. 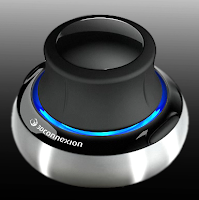 It also promotes community of 3D models and opens up many future options. 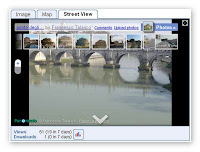 Check out his blog here and the video of San Sebastian-Donostia as seen in 3D/Google Earth here. (Note: If the video link does not work, refresh the browser window). It's a small chapel in Brussels. More than a year ago I modeled it in the traditional way. Now a few weeks ago I remade it in Building Maker. Now I decided to take the best of both worlds. It took me about 8 hours in total, but I manually combined the photos I took with the Building Maker textures, and very painstakingly corrected all the geometry flaws in the model. You can see that the colors and shading are still unified, but the textures have increased many times in sharpness/detail. Labels: Building Maker, Buildings, How To, Keep Trying, SketchUp, Textures, Why Model? OK, now they've gone and done it. 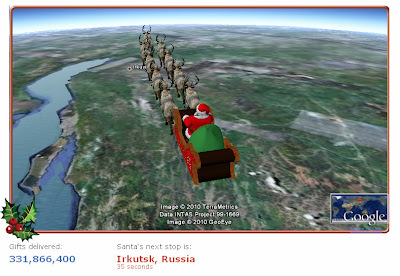 Google Street View for ski slopes! My favorite thing is the Google Street View character (that little orange guy) appears on skis in the bottom right corner of the map.